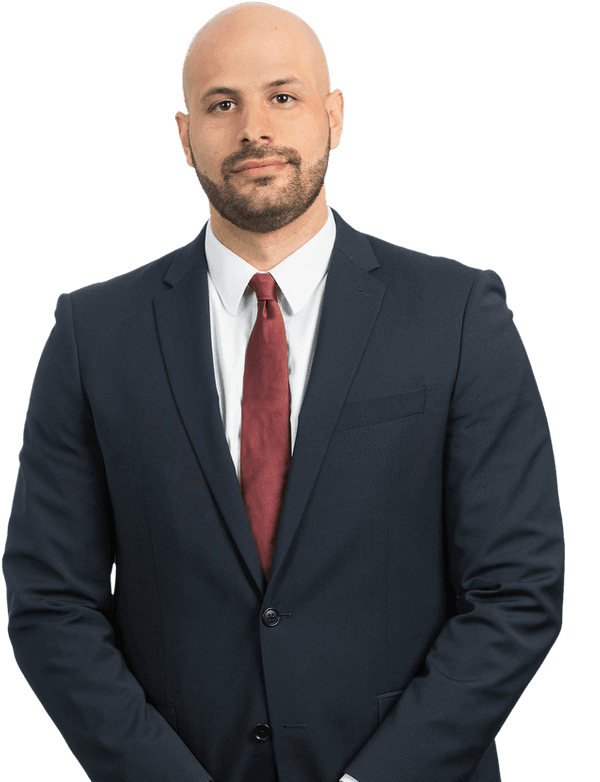 Sam Itayim is a civil litigation attorney practicing out of the Fort Lauderdale office of Kubicki Draper. Sam focuses his practice in insurance defense, commercial litigation, construction litigation, and real estate law. His areas of specialty include PIP, fraud/SIU claims, insurance coverage, franchise law, construction defects, condominium/homeowner’s association law and data protection/cyber liability insurance law. Additionally, Sam is an active member in the Transportation, Trucking and Logistics Practice Group at Kubicki Draper and is part of the Rapid Response Litigation Team where he has guided his clients through high exposure cases while responding to the scene of accidents. A Fort Lauderdale native, Sam attended the University of Florida, where he received a B.S. in Finance with minors in both Real Estate and Entrepreneurship. He received his law degree from Florida International University College of Law in 2012 and began his legal career as an associate at Kubicki Draper the same year. During his undergraduate studies, Sam was highly involved in Student Government and became a member of Florida Blue Key prior to his graduation in 2009. As part of the University Scholar’s Program, Sam received university funding to conduct research regarding international franchise law.